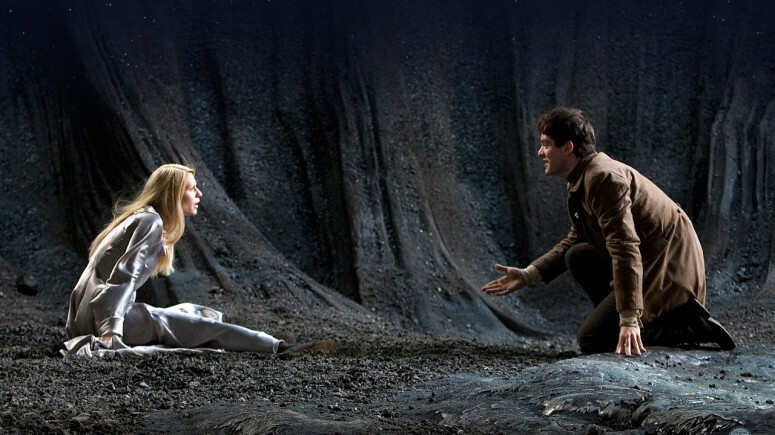 In any case, I liked Stardust so much, I immediately read the book. It’s good but ends with a limp. The movie, on the other hand, ends with an enormous and climatic bang. The similarly-ended The Natural is the only other movie I can think of that is better than the book.